See what's happening with Heller's degree programs, institutes, and research centers. To stay up to date with the latest news releases and media hits, visit Heller News. We also encourage you to follow us on Facebook, Twitter, and Instagram. If you aren't receiving updates and aren't sure why, make sure your contact information is up to date. 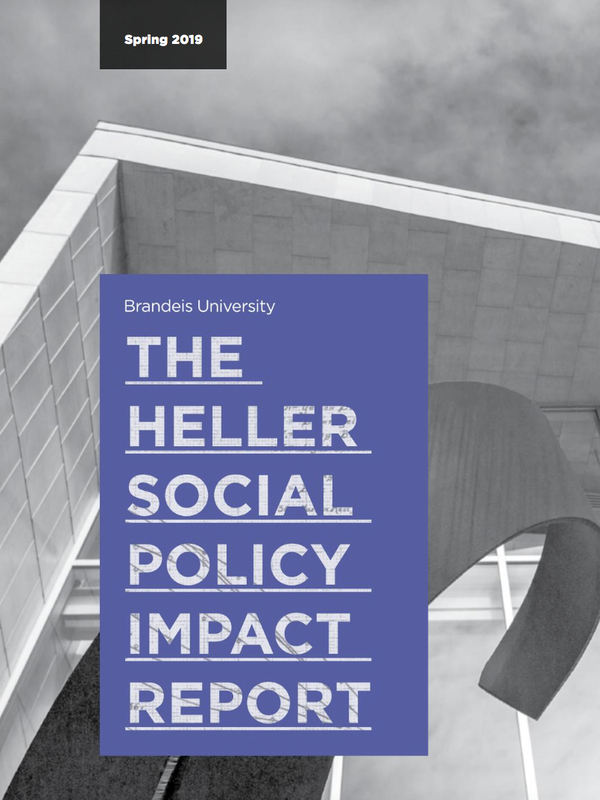 The Heller Social Policy Impact Report, a compendium of faculty, staff and student research released every September and March. Heller Magazine, a collection of stories and news briefs about students, faculty and alumni released every December and May. If you have feedback or story ideas for Heller publications, please contact bromano@brandeis.edu.